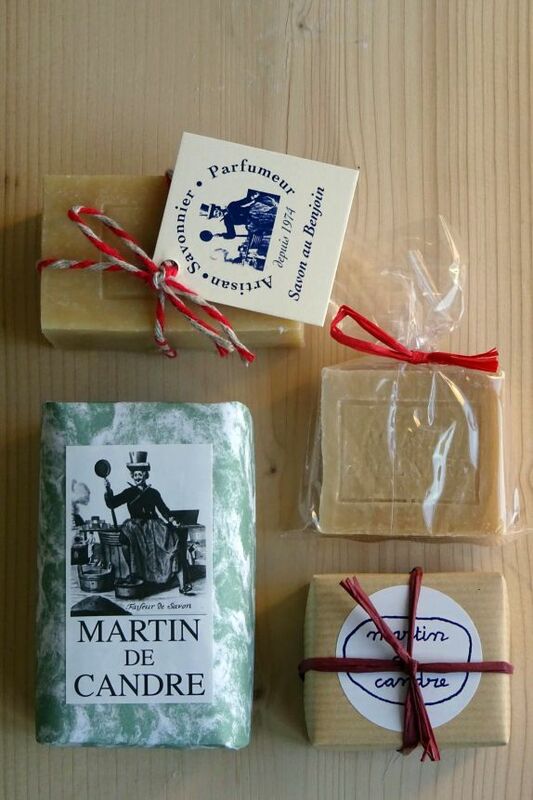 Soaps There are 54 products. 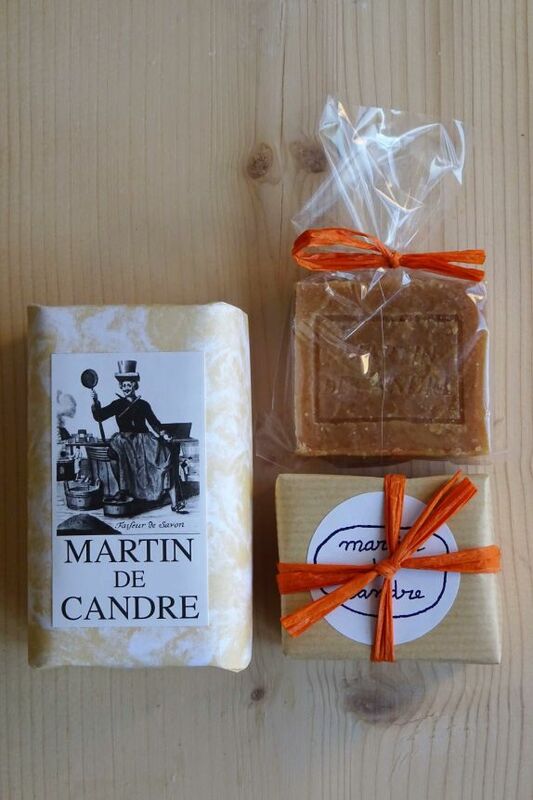 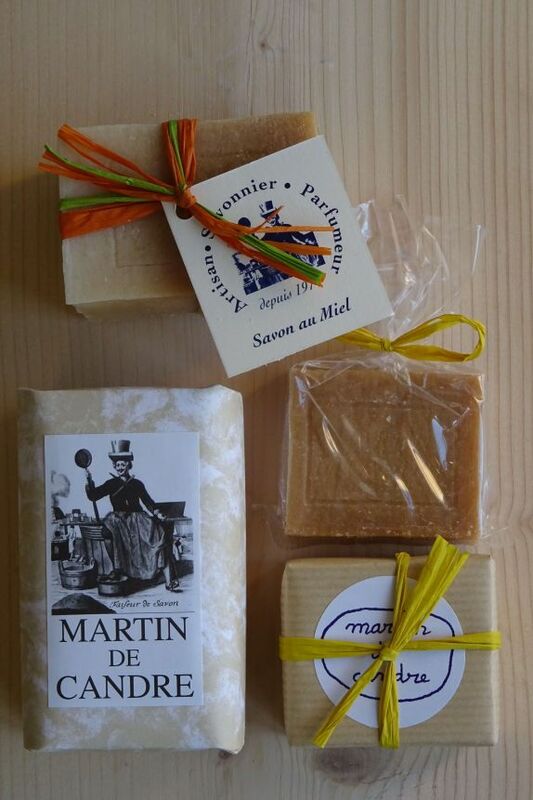 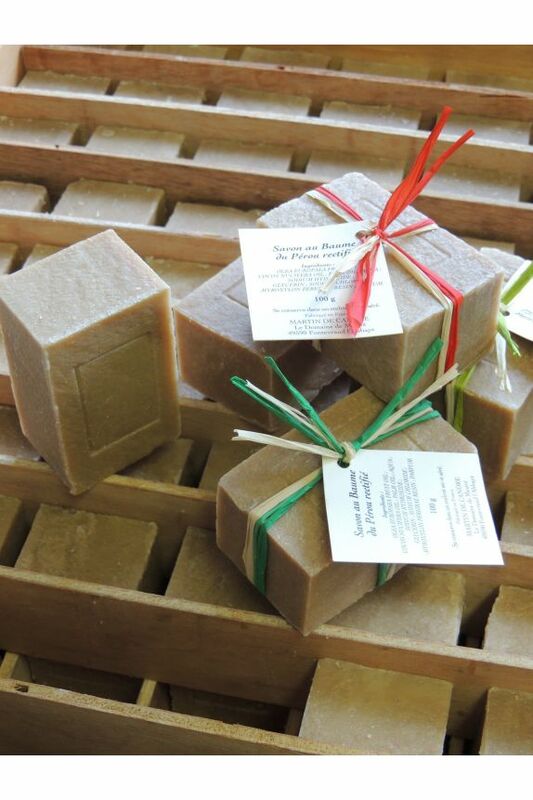 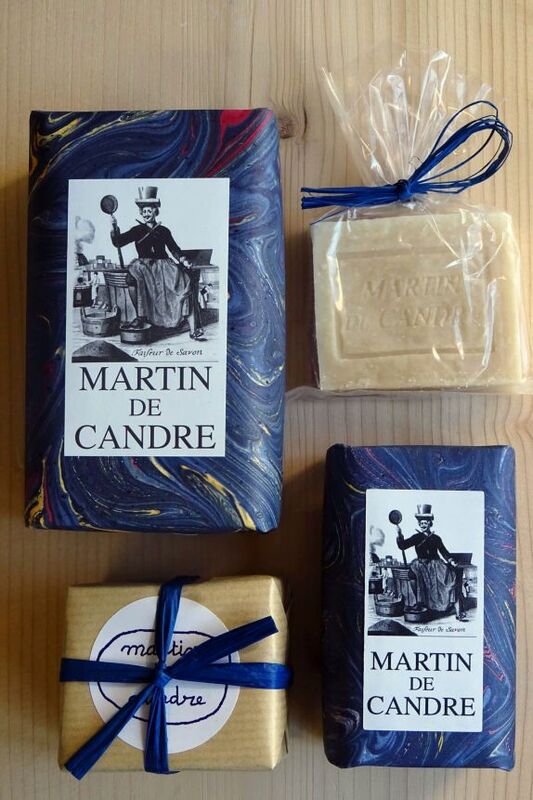 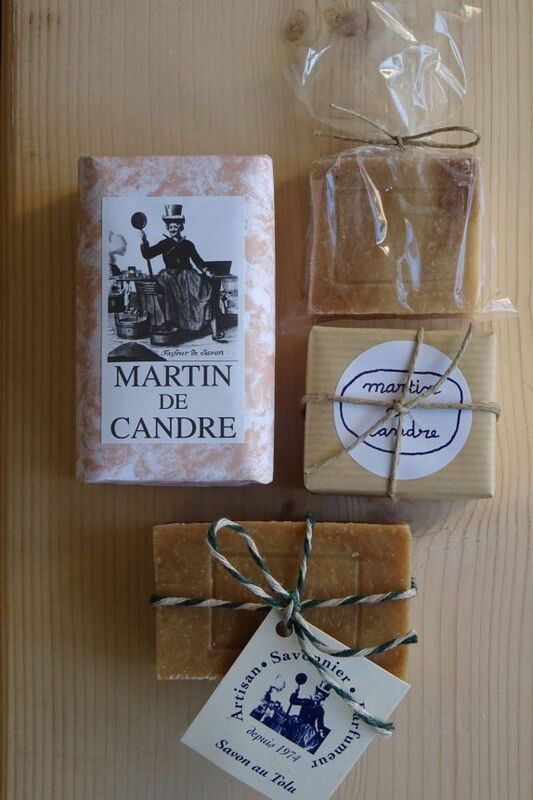 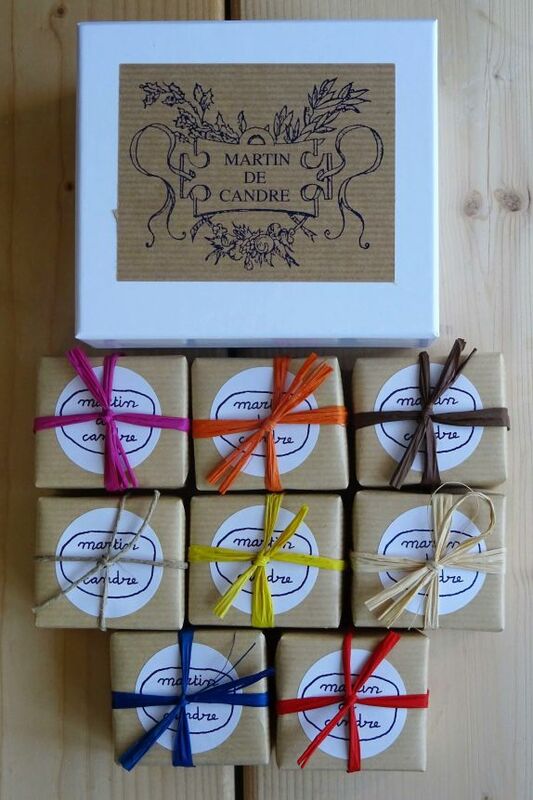 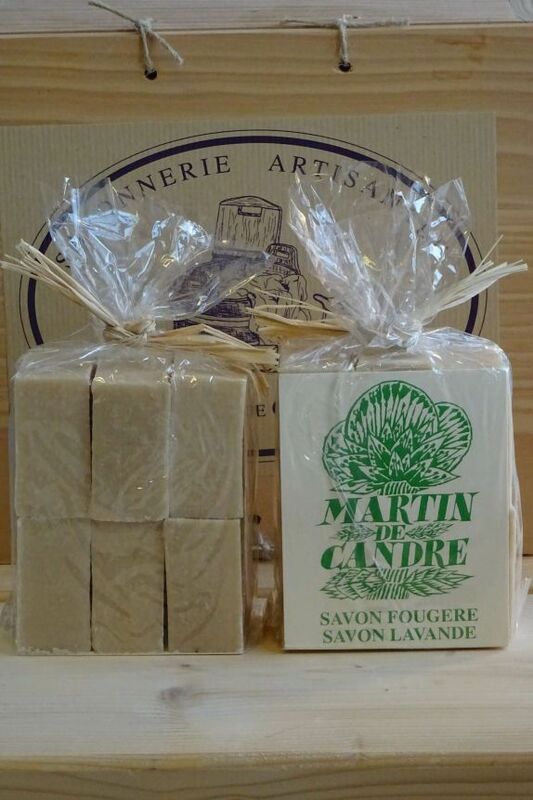 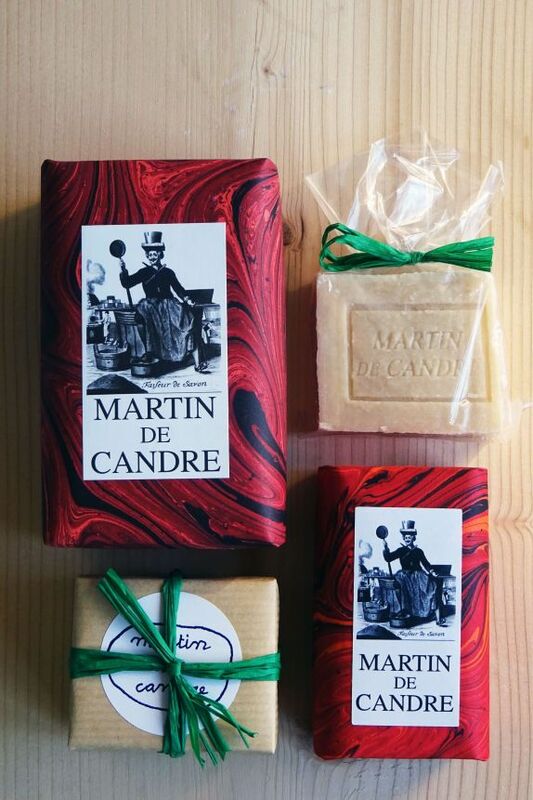 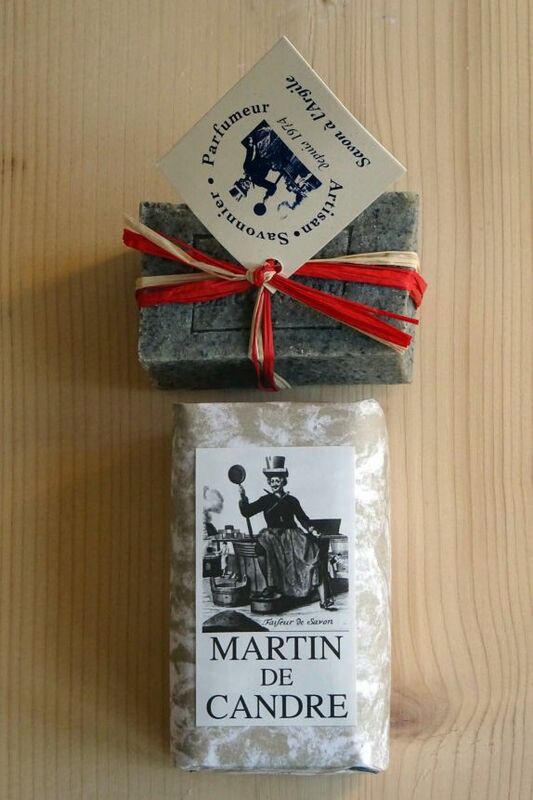 Made traditionally, the MDC soaps are elaborated with a saponification method from Marseille. 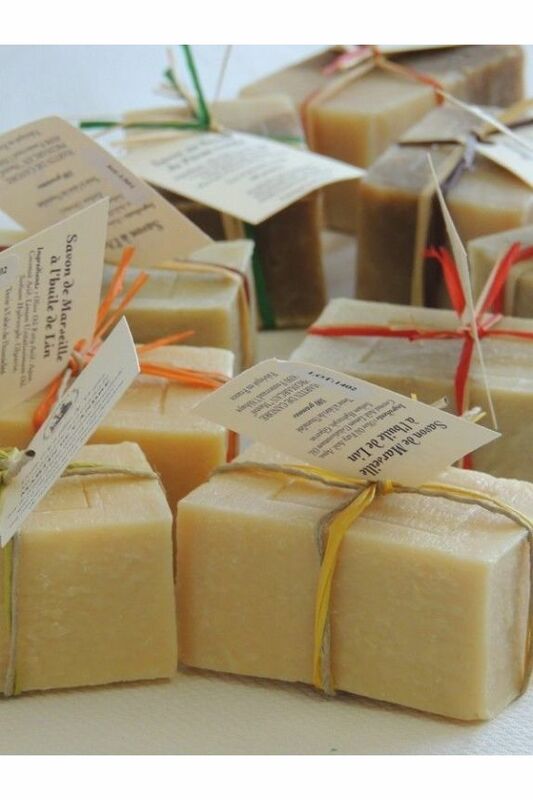 All oils, which are part of it, are vegetal, natural and strictly selected, for their quality but also for their extraction type, respectful of men and environment. 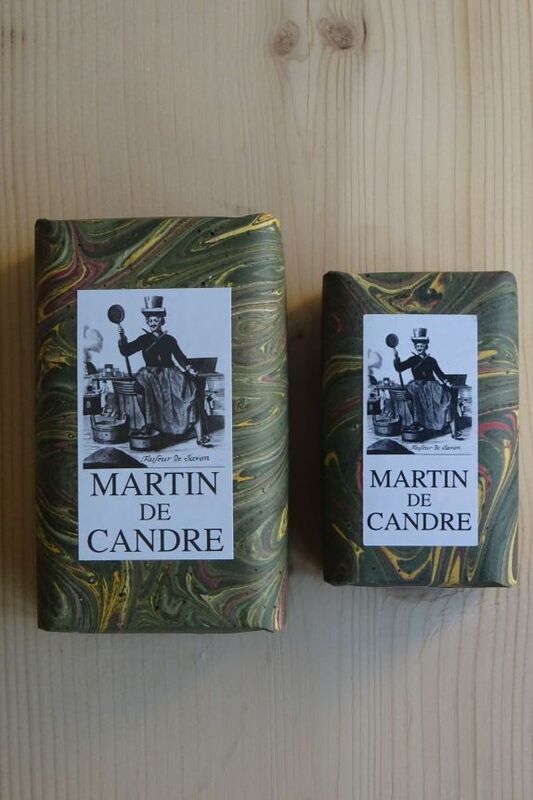 The soap of Marseille exists in two categories: the soap of Marseille "Ménage" for the delicate hand washings and the soap of Marseille "Toilette" for those who wants to wash without perfume. 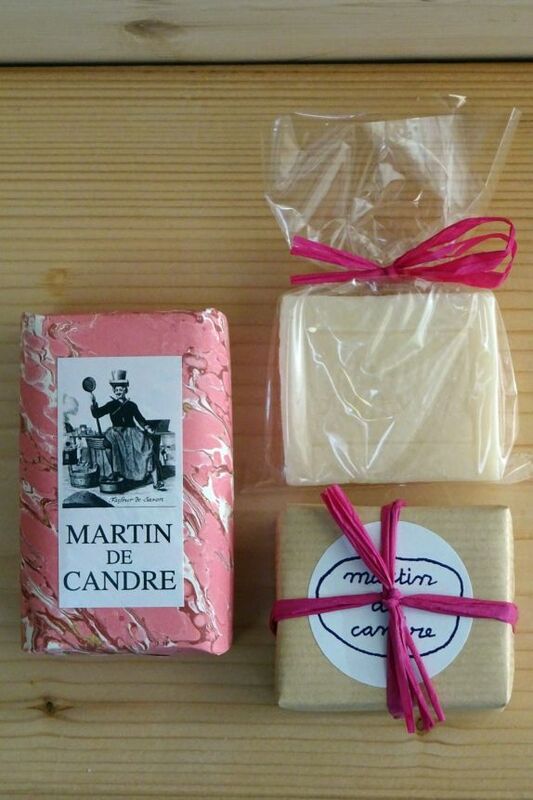 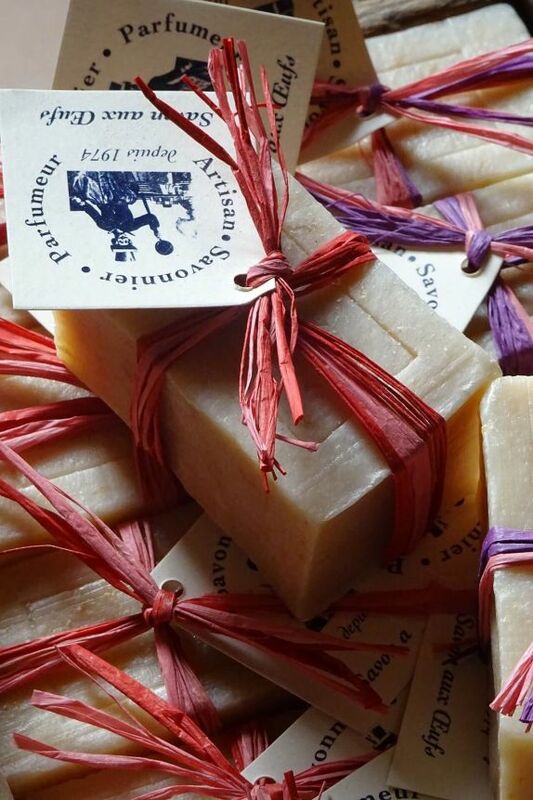 .Fougère perfume -100 g Pressed soaps wrapped in hand-made marbled paper. 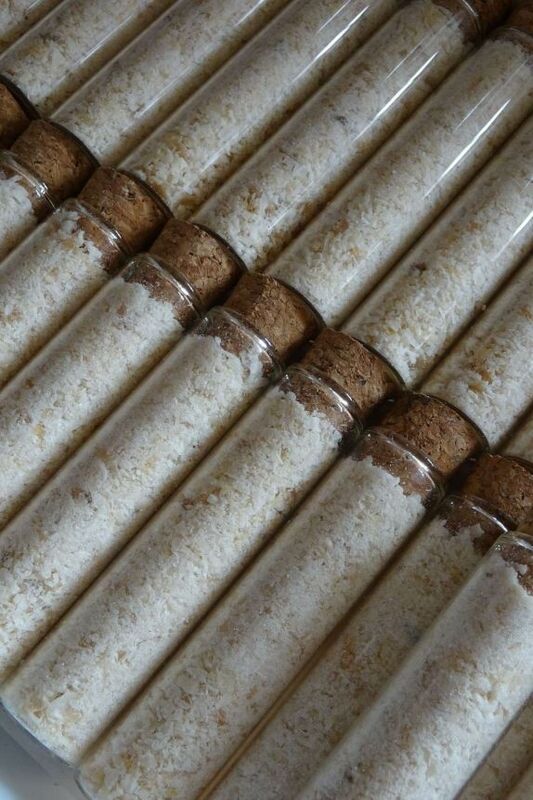 Also available in 250g and 55g mini cubes. 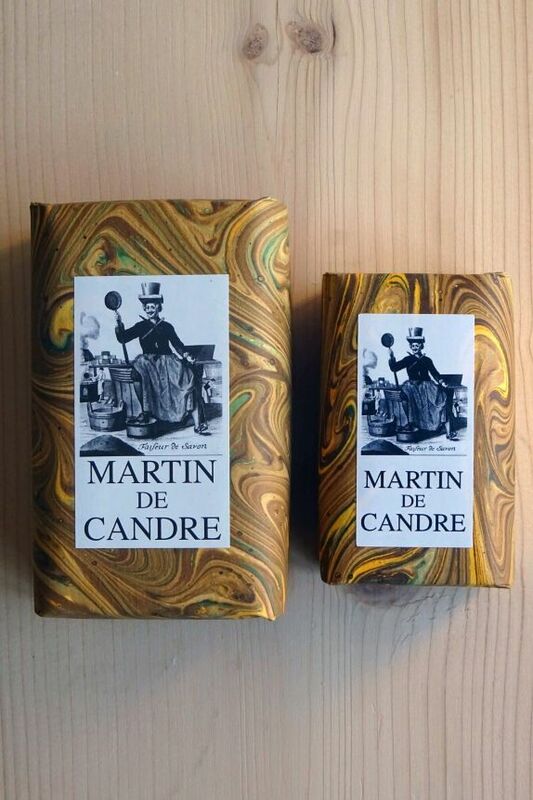 For the year 2018, your favorite Hern soap is adorned with a superb collectible paper !